Lack of space has led to numerous architects, designers and homeowners thinking out of the box these days – but what if the space around the box is also quite limited? Then it’s time for plan B: furniture that can pull double duty! But flexible furniture is not a new concept. In fact, in recent years they have become slicker, smarter and much more stylish than ever before, which has definitely increased their appeal, and not only for people who are pressed for space. 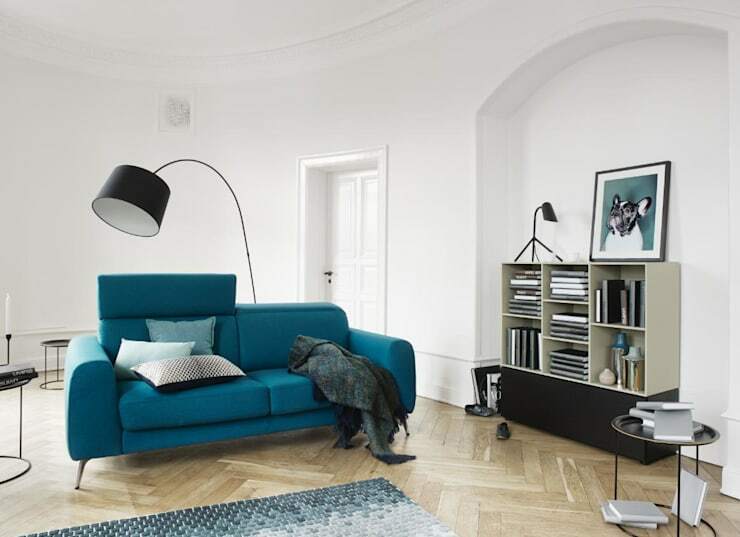 The professionals over at Boconcept Benfica, located in Lisbon, Portugal, definitely understand the popularity of double-duty pieces, as they have brought us an entire range of these ingenious inventions that is sure to increase your home’s style while using the minimum amount of space. A lovely little living room decked out in the Scandinavian style – or rather, that’s what they want you to believe! Sure, that innocent-looking couch might seem quite comfy for an afternoon nap, but for a good night’s sleep? Not likely. Sweet dreams are guaranteed with this beauty! 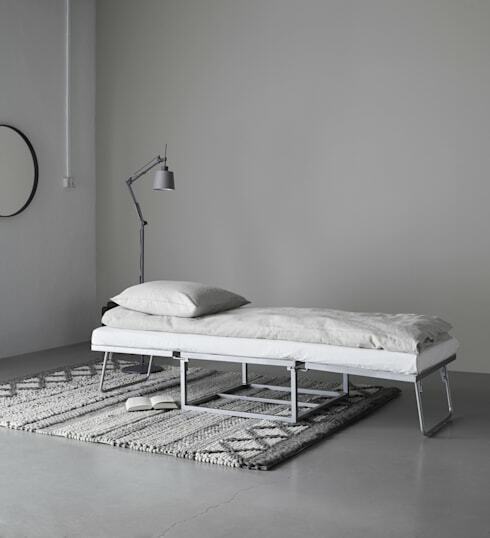 And yes, we know a couch-turned-bed is not a new invention, but it’s not every day that you discover one that looks so inconspicuous – or so stylish. Receiving unexpected guests for the night? Problem solved! But wait, there’s more! The experts in charge here clearly understand that different people have different tastes, which is why we now move from a Scandinavian-style couch in a cool turquoise to a much more modern design in an elegant stone-grey hue. Ta-daaa! In the blink of an eye, your sleeping spot for the night has been conjured up, with the was-a-sofa’s armrest doubling up as a delightful little bedside table, if need be. 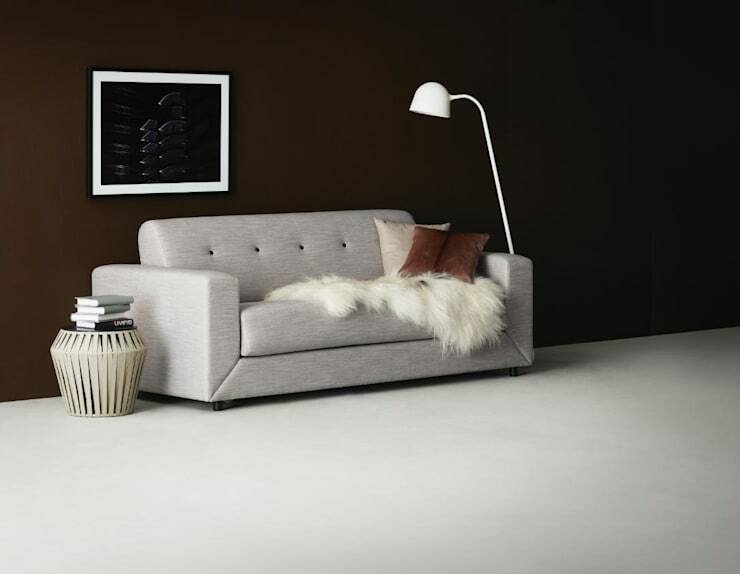 Have a look at our vast range of bedrooms (with both beds and sofas) here on homify. We’re not finished quite yet. So people might start wondering about which of your couches or sofas are closeted beds, but they might not give your ottomans a second glance. Teach them to expect the unexpected and surprise them with this little stunner! 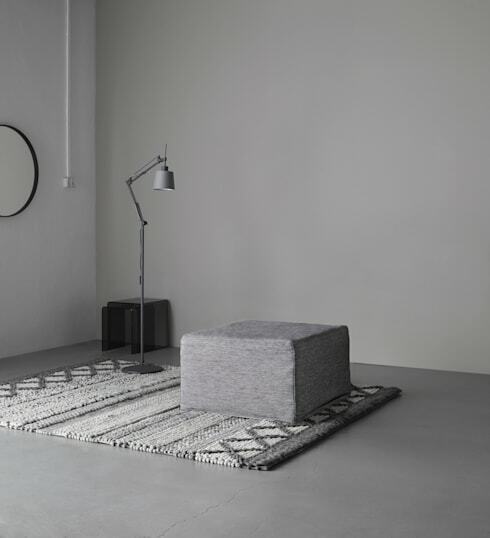 A stylish little ottoman (that can also double up as a coffee table, mind you) also quickly becomes a bed – well, it does in this case, which is great news for anyone owning this ingenious little gem in a space-pressed home. If this is what the future holds for interior furniture, then we certainly can’t wait! 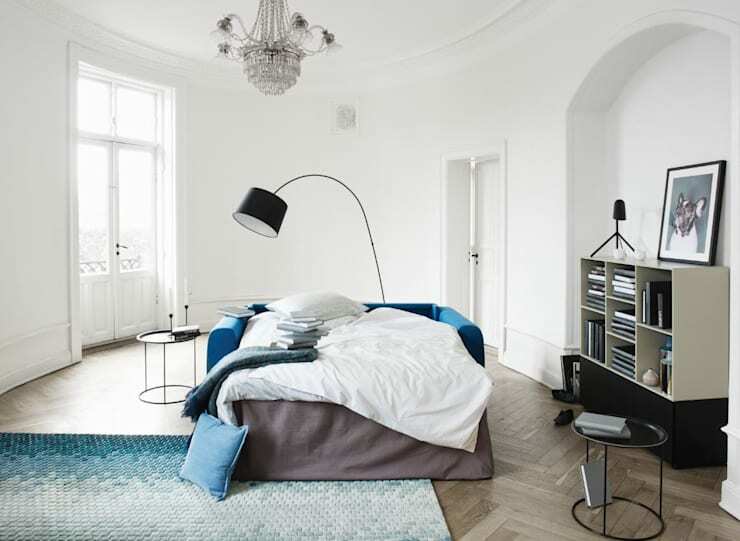 Speaking of bedrooms and small spaces, have a go at these 13 ideas for small bedrooms (to make them look beautiful!). What are your thoughts on these versatile furniture pieces?